Designing your own card decks? 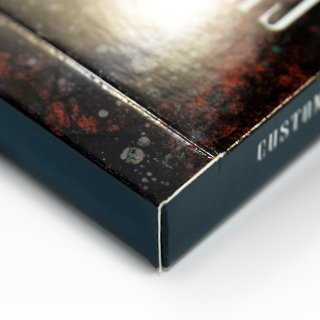 Complete it with a personalized tuck box too to show your full design flair. 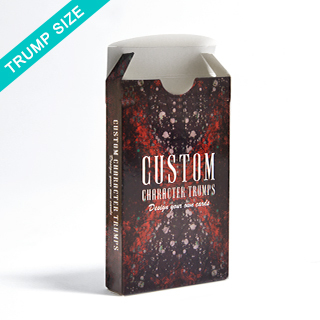 Constructed using high quality card stock and printed on industrial printers, you'll find your tuck box is the same top quality as the playing card boxes that you find in the shops. 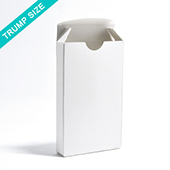 Download your tuck box template and start designing. No minimum order required and we ship worldwide.